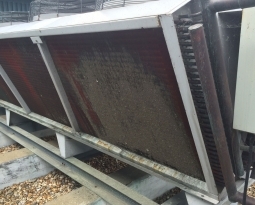 Processing plant items manufactured with heat require high velocity air cooling from recirculating fans blowing directly onto the product before it can be packaged. 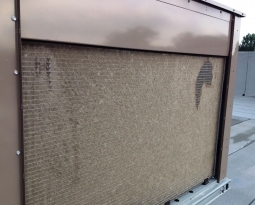 Unfortunately the mobile and pedestal style air circulator fan components become covered in airborne contaminates as the equipment air intake draws in facility air, picks up the particles which then spread throughout the motor, blades and fan guards, and can potentially be blown back out into the facility and onto finished product. 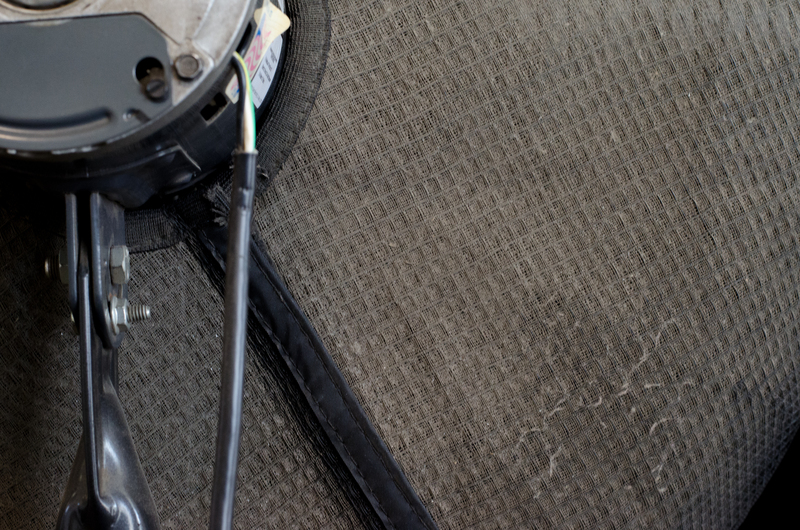 Custom sized to fit securely on the backside of a fan guard, the filter wraps around the motor encasement and is held securely in place with an elastic edge and hook/loop attachment. 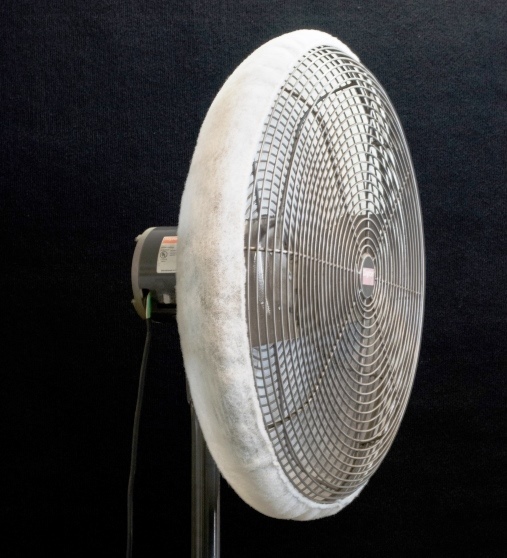 Available in a washable woven electrostatic polypropylene media or disposable nonwoven polyester, the fan shroud attracts and holds the particles before they can enter the equipment, eliminating particle build-up and blow-off. 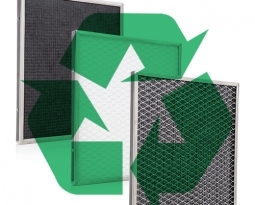 Easily removed, the washable filters can be changed out with a second set of filters as needed, depending on their location within the facility, rinsed and reused. 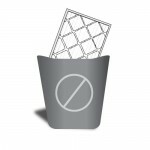 The disposable polyester fan shrouds can be changed out and disposed of depending on which model best meets the facility needs. Both the equipment and the product stay clean. 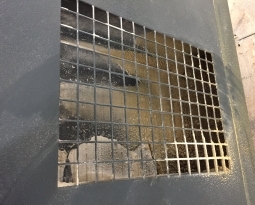 AIB Safety Audit & Inspection guidelines used in food processing plants include Dust Collection & Filtering Devices be put in place to prevent possible contamination to food products from threads, lint and fibers. 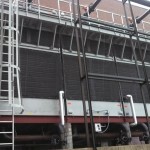 PreVent® Equipment Protection bonnet filters or fan shrouds would enable a facility to pass the AIB audit.